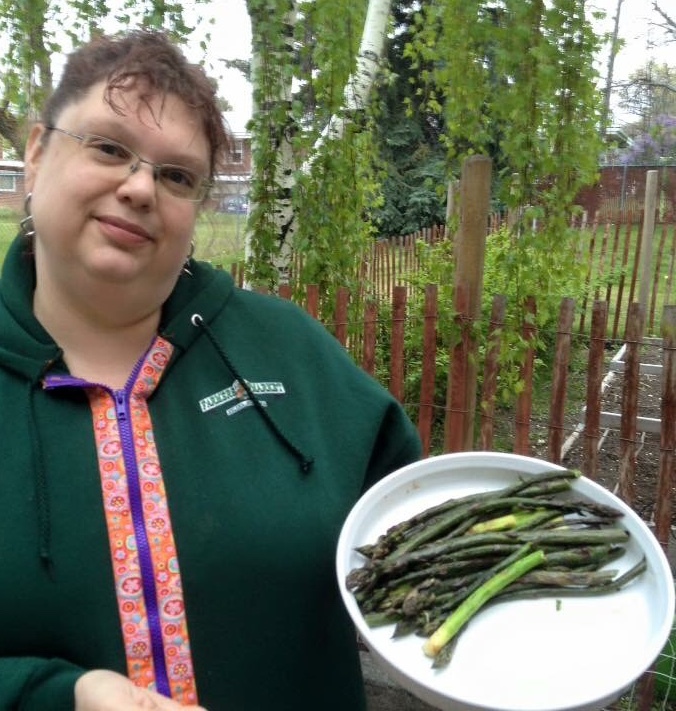 Here is a simple but timely recipe for asparagus. This flavorful veggie doesn't need much to be a delish addition to any meal, or all by itself! Be careful not to cook too long though, or the desired tenderness, will end up mush. In a flat bottom container or plastic storage bag, combine the listed ingredients. On the grill spread out and cook for 5 minutes; to your desired state of tender. Under the broiler, 5 minutes, or to your desired level of tender. Note: thicker asparagus will take longer to cook.